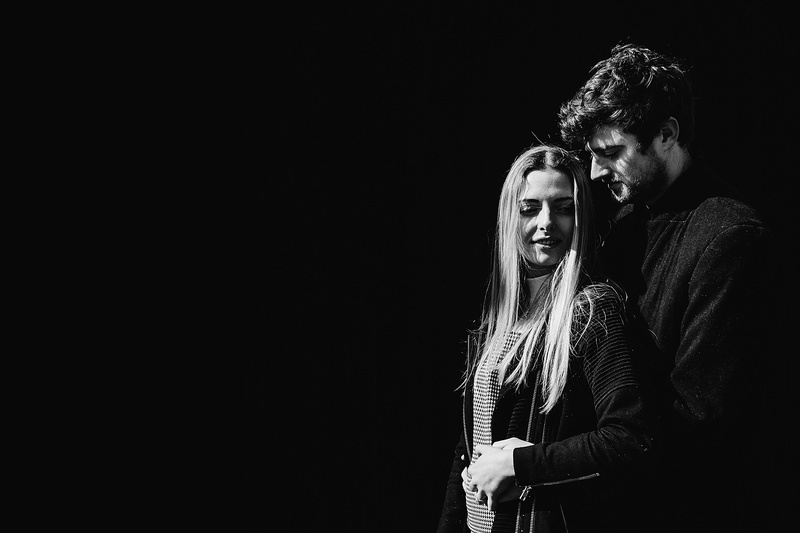 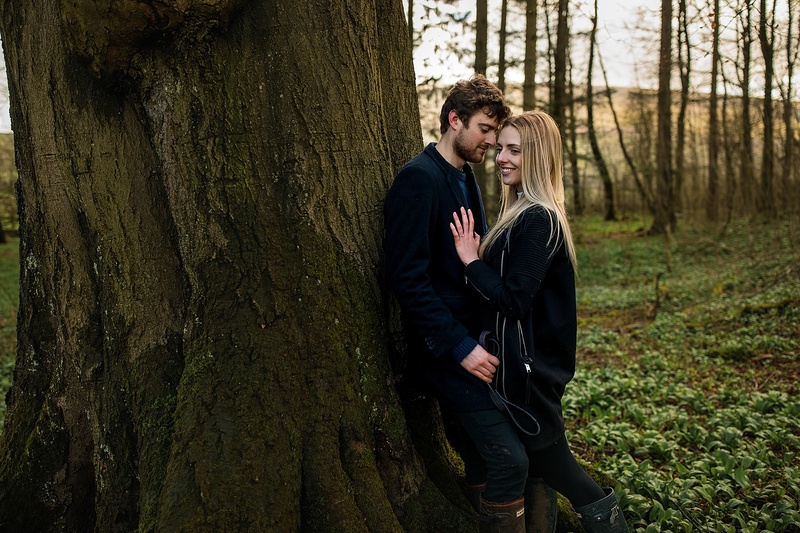 A beautiful engagement shoot with Hayleigh & William. 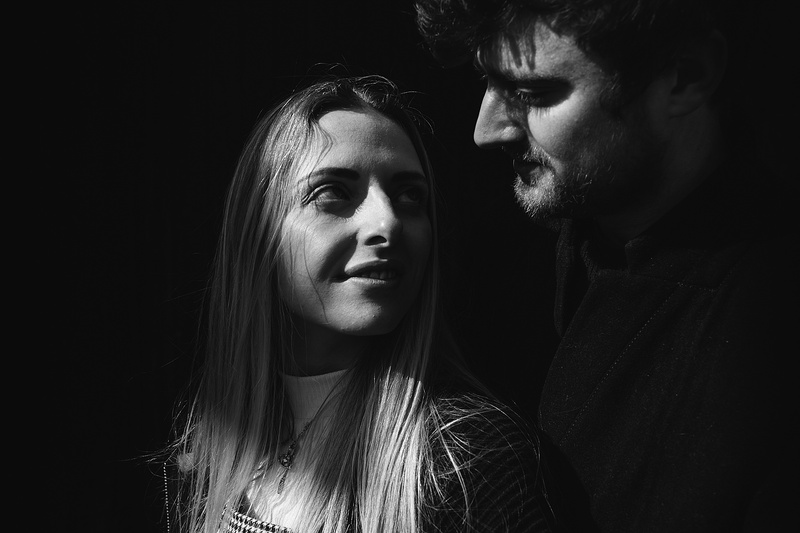 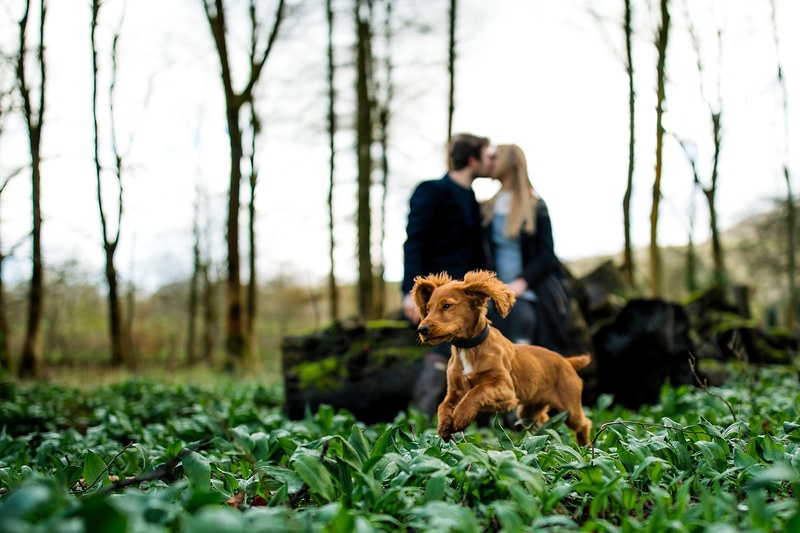 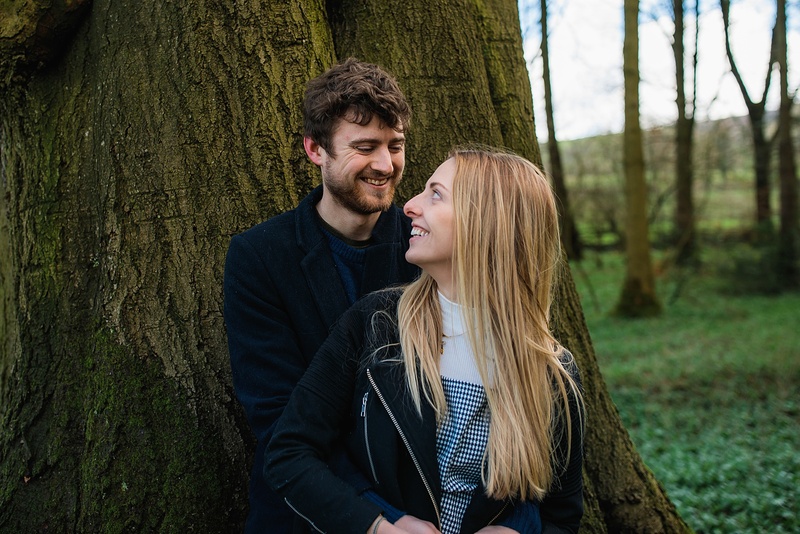 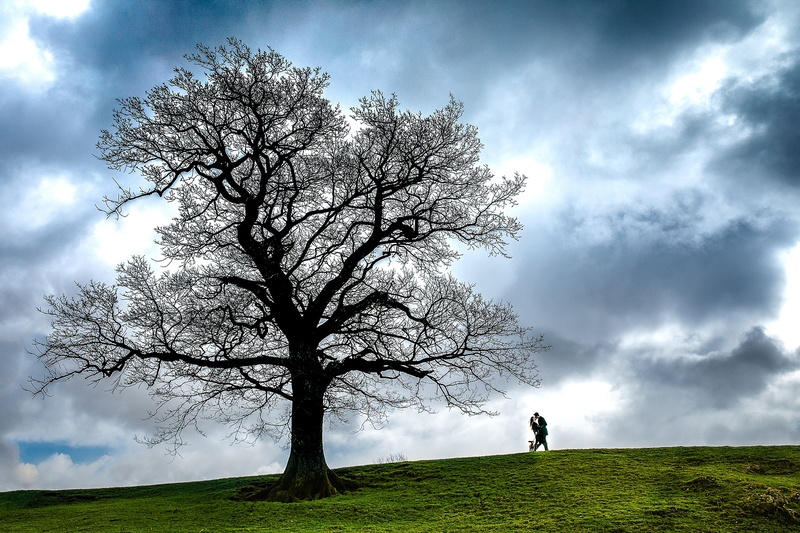 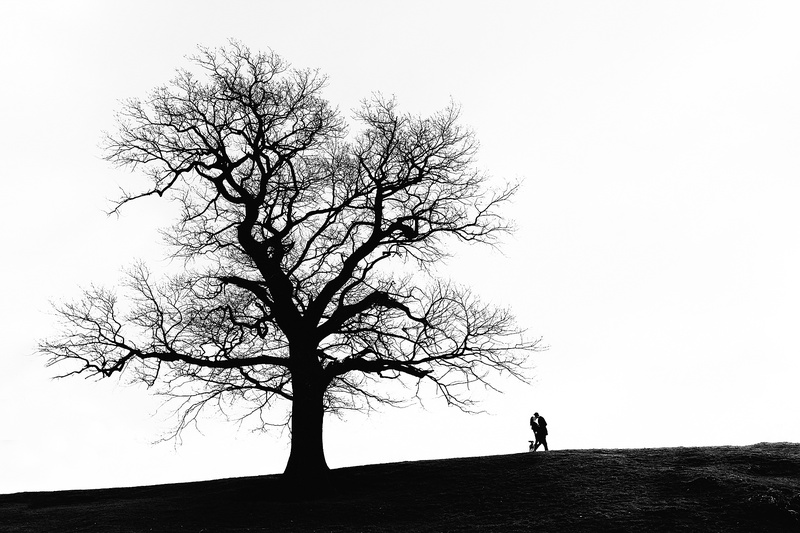 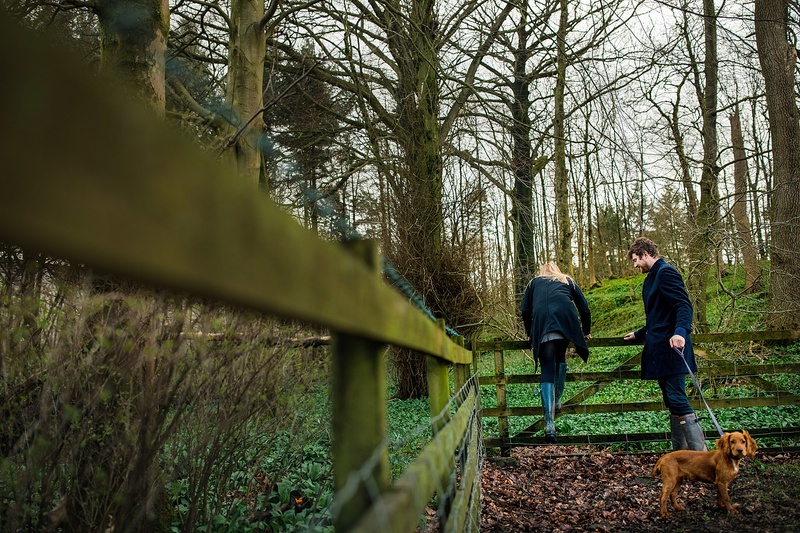 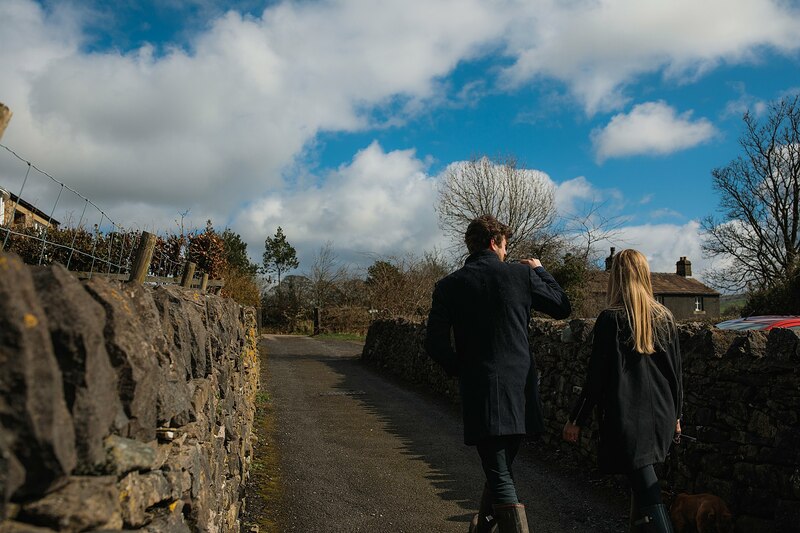 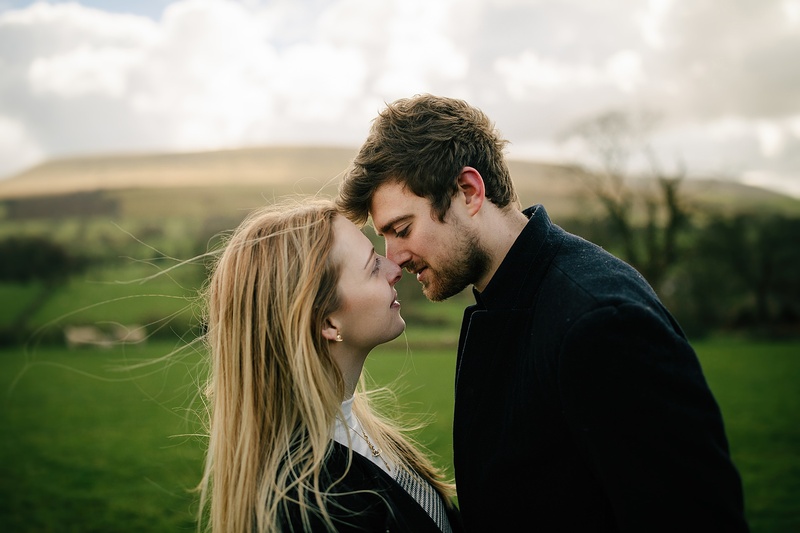 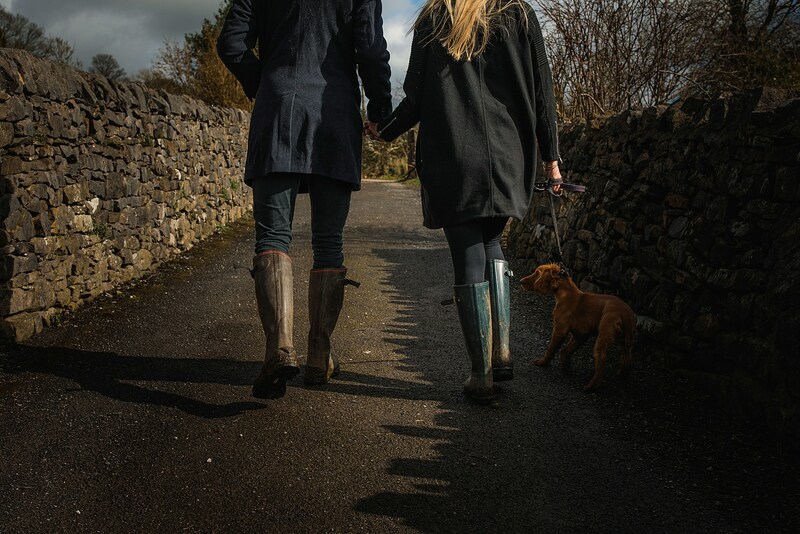 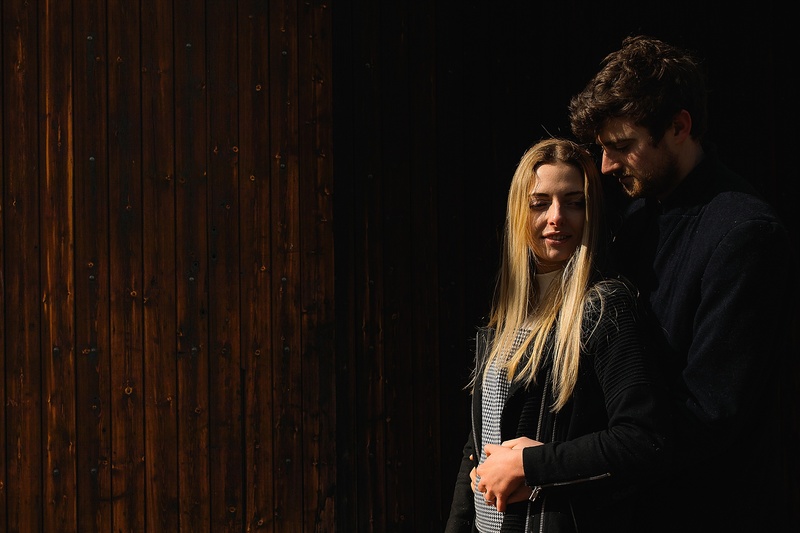 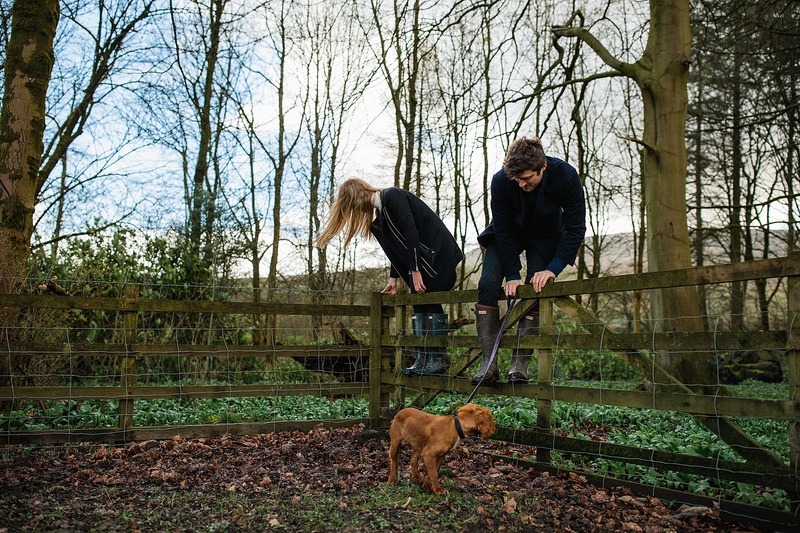 The engagement shoot took place over at William’s home village of Downham in the Ribble Valley. 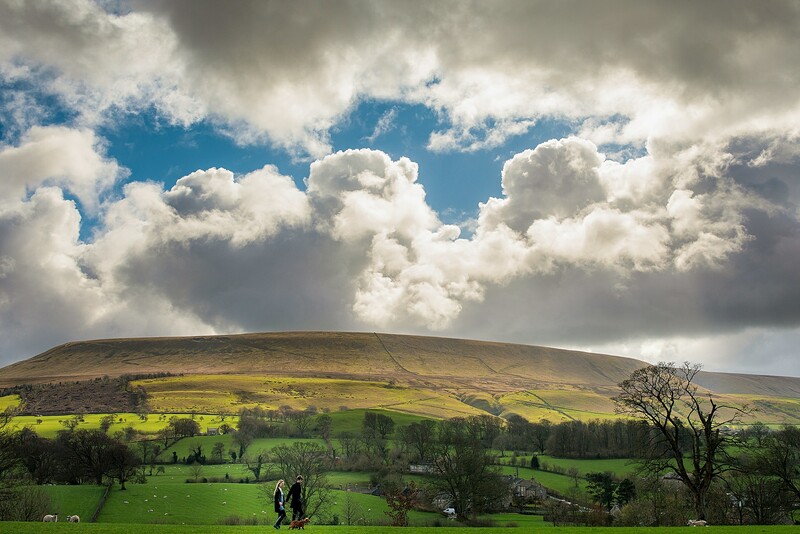 It was the first time visiting Downham and boy was it a pretty place with some stunning photo opportunities. 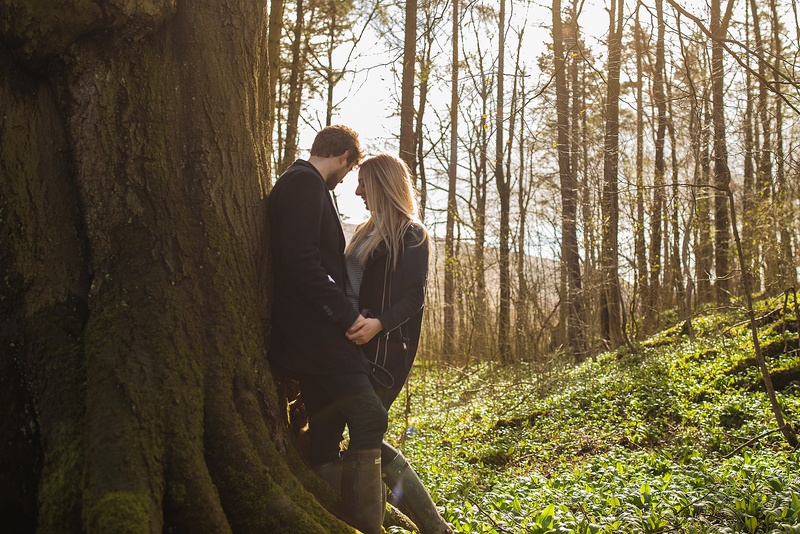 Lucky for us the clouds parted and the sun came out giving us enough time to capture some lovely images. 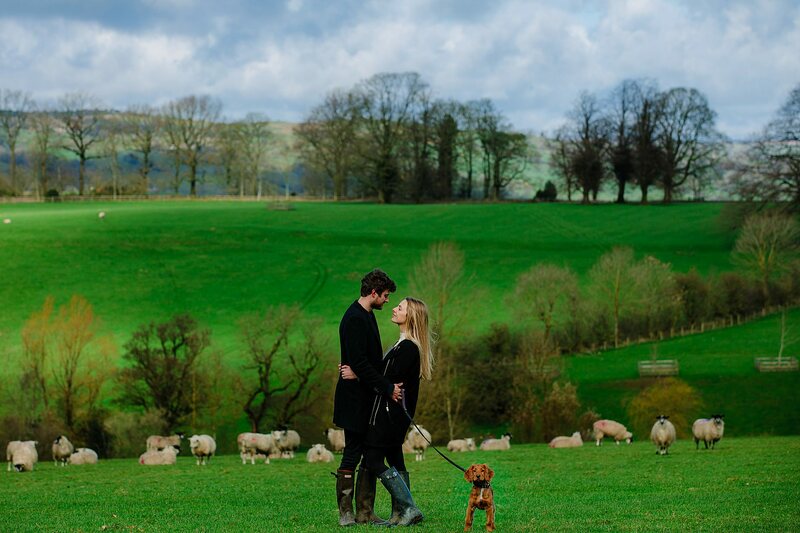 Not forgetting their new puppy who got join in on the fun, running around in the fields and through the mud. 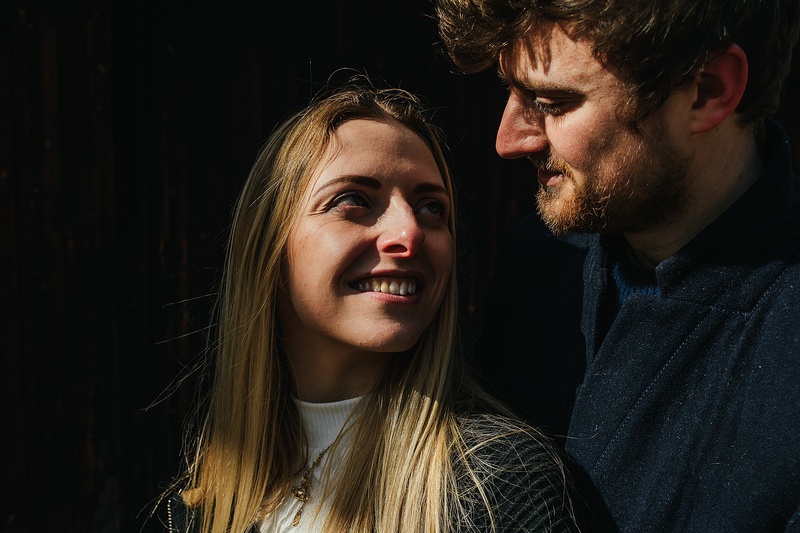 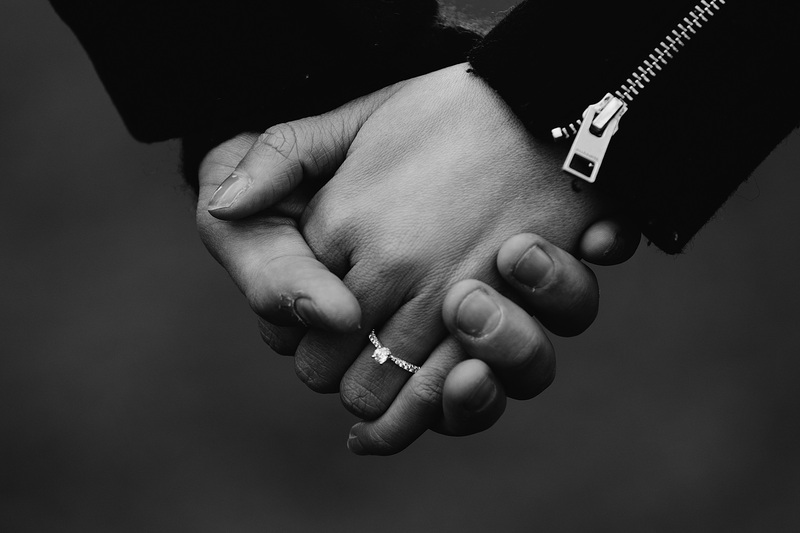 Check out the Engagement Shoot Below and feel free to comment.